A collector’s book featuring extremely rare and historically important skateboards from all corners of the globe, Surf to Skate captures the art and craftsmanship of the early movement. 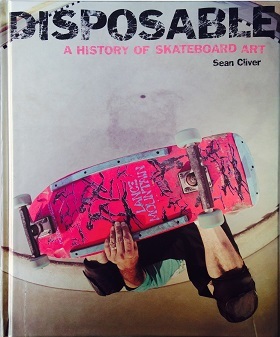 Authors Stanton Hartsfield and Jason Cohn, known collectively as Scavenger, have curated the pages in a timeline, tracing the very roots of skateboarding from steel roller skate wheels nailed to planks in the 1950s to their clay-wheeled cousins of the 1960s. For many, this book will be a trip down memory lane. 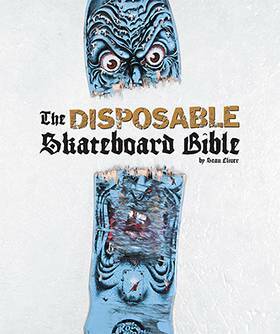 For others, it will give a good sense of the genesis and early roots of the history of the skateboard. 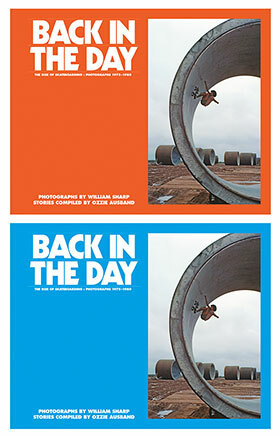 Chapters include “Shop Boards,” with distinctive, early iterations of decks by Hobie, Makaha, and Val Surf, “Paradise,” reflecting the ongoing infatuation with all things Hawaiian, from Tiki motifs to Hawaii 5-0, and the midcentury fascination with the space race is embodied in the rocket-emblazoned boards within “Final Frontier.” With styles and influences ranging from artsy to advertising, Surf to Skate reflects not only the evolution of skateboarding, but American popular culture in general.